Hearing aids, as with lots of other devices, are getting smarter, less conspicuous and more stylish all the time, and just in time. The U.S. census reports that the average American is older as the whole population gets older, and hearing loss is, sadly, really common, particularly in older adults. Roughly 37.5 million adults in America say they have some amount of hearing loss, and these numbers are increasing. Luckily hearing technology has had some amazing breakthroughs recently that will offer more solutions for dealing with hearing loss. A few of the inventions now available are presented here. Hearing aids are equal to if not better than a fitness tracker at keeping track of several vital signs. Not only can it monitor the time in between heartbeats to help detect potential cardiovascular concerns, but it also tracks calories burned, heart rate, step count, and the total number of steps taken. They’re also working on technology that can evaluate other important vital signs including blood pressure and oxygenation of the blood. There are other possible benefits that come with hearing aids, including the ability to help drown out tinnitus and will improve your social life by helping your general hearing. Actually, social interaction is another metric we should pay attention to because it has been connected to your overall health. Since hearing aids can now also sync with your smartphone so you can listen to your tunes, you won’t even need a smartwatch or fitness device? As we become more dependant on virtual assistants including Alexa and Siri, being connected and able to communicate with them is becoming more important. 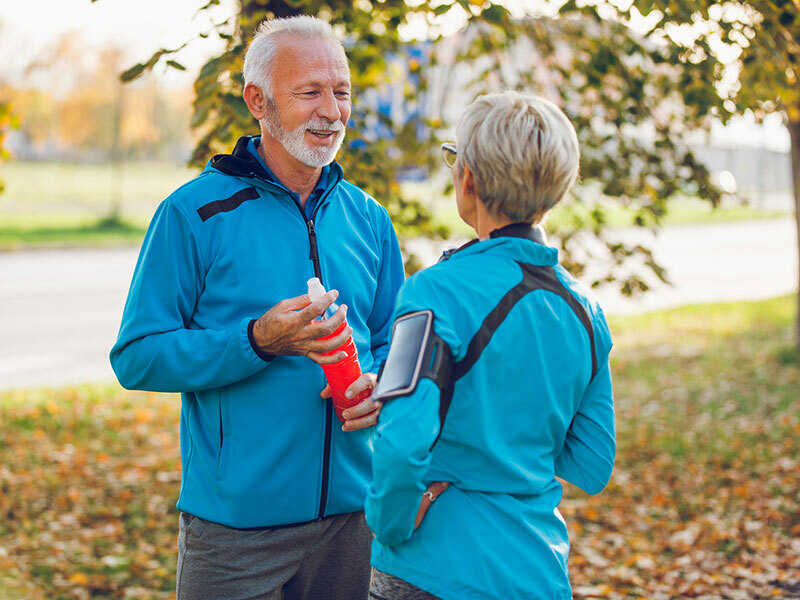 Even if you defy the allure of talking directly to these assistants, hearing aids with Bluetooth provide key features including streaming music directly from a smart device like your phone or maybe even streaming directly from your smart TV. Just consider the benefits: You could hear the analysts in the big game clearly over your family’s fun (or at least steer clear of getting yelled at for turning the volume too high). Being able to directly stream phone calls, music, shows and more right to your ears not only helps you hear and appreciate them more, but it will help you handle your hearing loss discreetly. Have you noticed that you get ads from Goodreads and they seem to know what type of books you enjoy reading? Or how Amazon seems to know which items to suggest? That’s because big data and artificial intelligence are very powerful. Modern hearing aids harness this type of intelligence and use it to make adjustments according to how you reacted in the past. It will notice how you prefer to turn the volume down when you go into the train station and do that automatically the next time it recognizes you’ve entered the station (or any other situation with to much background noise). They are expanding this technology to include crowdsourcing as well, allowing information from other users to inform your hearing aids that you’re approaching a loud zone. Over time the hearing aids add up all this information to make suggestions and automatic corrections, so you can adjust quickly to changes in the hearing environment. Why would you want to constantly wrestle with hearing aid batteries? You can now get rechargeable hearing aids. Even though you can do a lot to help extend the life of your hearing aids’ batteries, truth be told…it’s still pricey and aggravating. Better yet, they are working on technology that will recharge hearing aids without even having to take them out. « Shocking False Information About Tinnitus And Other Hearing Problems	» Is it Dementia or Hearing Loss?